I am your biggest fan… – Lindsay J. Posted on May 21, 2009 January 13, 2010 by Lindsay J. This post is dedicated to my American-Idol-watching EFY office friends. Don’t be too jealous. 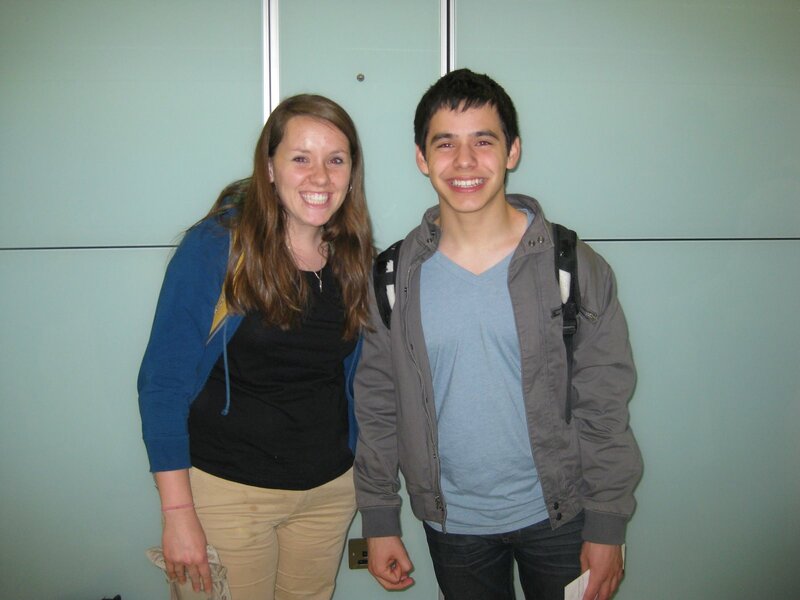 David Archuleta (my newest crush) and I in the London Heathrow airport. Previous Post You are welcome to Ghana! Next Post Summer in "The Clinic"